Kalil Wilson returns to the Barcelona live scene, to present his new show with Ignasi Terraza Trio. 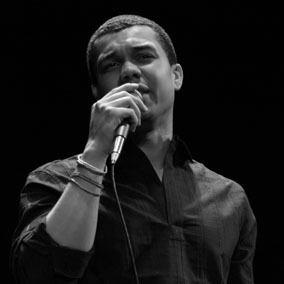 Gifted with a powerful yet nuanced voice reminiscent of legends like Nat King Cole, Donny Hathaway or Stevie Wonder, and armed with a technical versatility that positions him comfortably in classical, jazz, R&B, pop and various other contexts. Wilson has sung with artists like Omara Portuondo, Carlos Santana, the Los Angeles Opera and the California Philharmonic Orchestra. Next Saturday night the repertoire will include a selection of jazz classics and original songs composed by Kalil Wilson.